Shut up it's a good name for a folk punk band. CAN YOU DIE FROM A COLD: Well anders must be close because he decided not to go to work due to illness which has definitely never happened. ONLINE IMPROV: We discuss how to grab people, content concepts and velocity, and how to bring the audience with you. 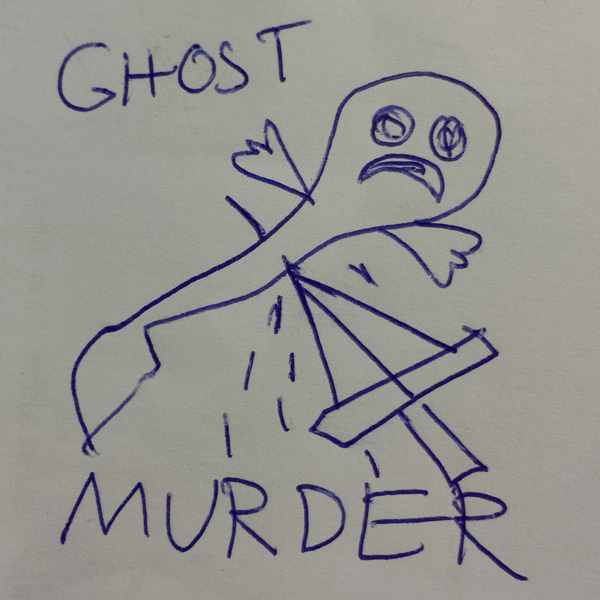 GHOST MURDER: Get ready for the folk punk legends of tomorrow!